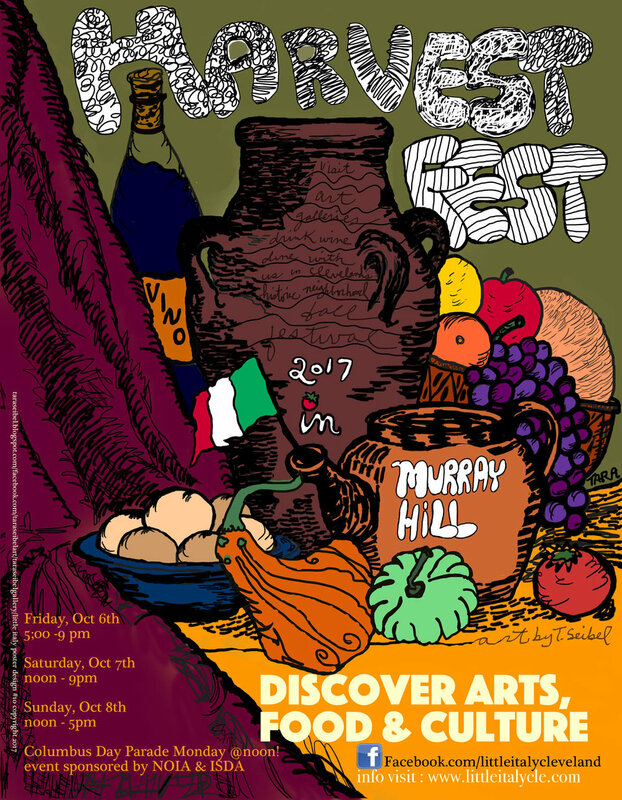 The "October Harvest Festival, Discover Art, Food & Culture", is scheduled for Oct 6,7,8. Hours: Friday 5-9, Sat. 12-9, Sun 12-5. The Columbus day parade follows on Monday the 9th. Please save the date. We will be adding additional details about special events soon!